Vision | "A goal without a deadline is a dream"
My vision is something I can show you better than I can tell you. It starts with the idea that “none of us is as smart as all of us”. An individual is only as important as the impact on other lives but first you must find your S.W.A.G. That acronym stands for Spoken Word Affecting Generations. A movement and organization I started on the campus of DePauw University. This organization was geared around developing your identity and your voice as an artist. Our first priority is to change whats cool. Our alternative is Leadership is a lifestyle. S.W.A.G – Spoken word affecting generations seeks to create engaging curriculum’s that build the leaders of tomorrow. 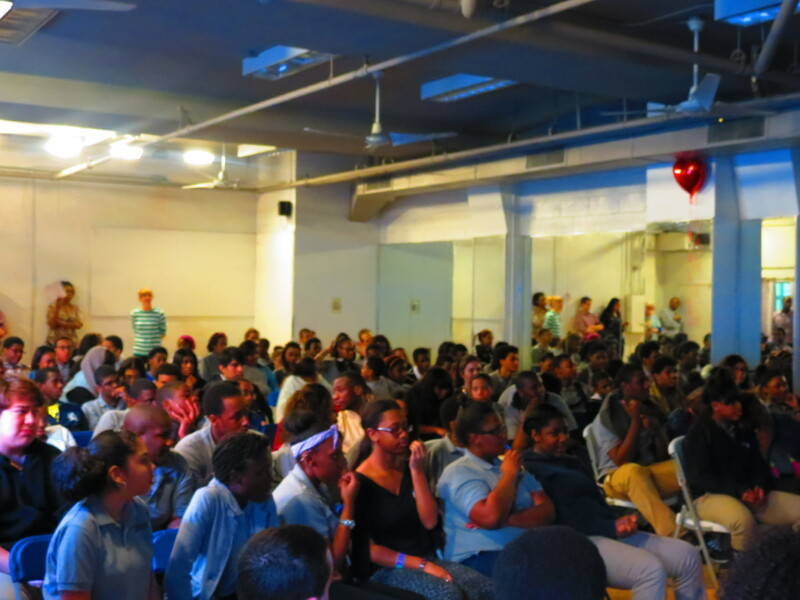 We do so by incorporating lessons on leadership, anti-bullying, public speaking, and spoken word poetry. 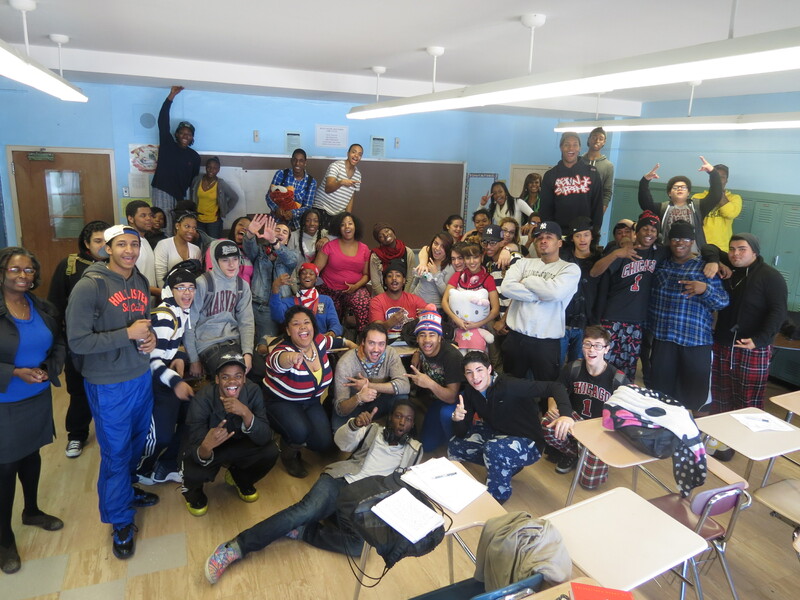 This picture below is of our weekly sessions at Beach Channel High school in Far Rockaway, Queens.